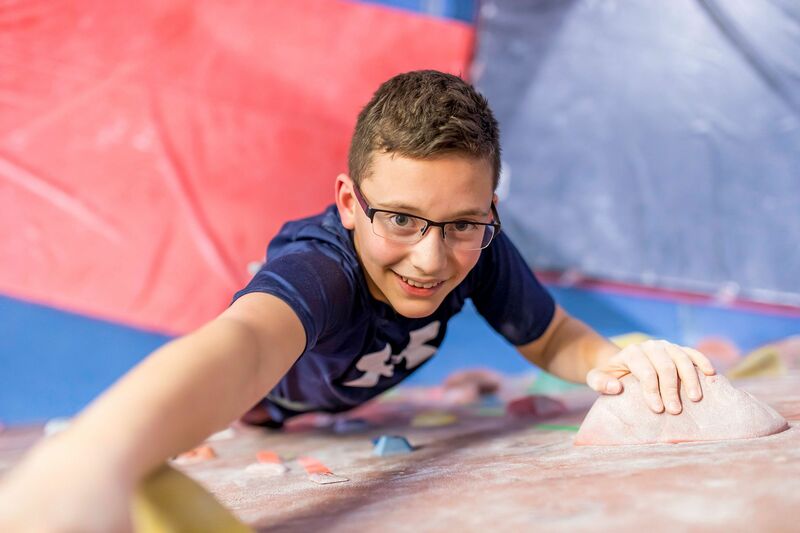 Whether you are a seasoned climber, brand new to the sport or just looking for a cool place to be on Fridays, Kids Night is something to check out! Kids Night offers 2 hours of unlimited Top Rope climbing hosted by PRG’s belay staff for kids ages 6-15 every Friday night. Since it is a drop off friendly program, Kids Night is a hit with parents as well! 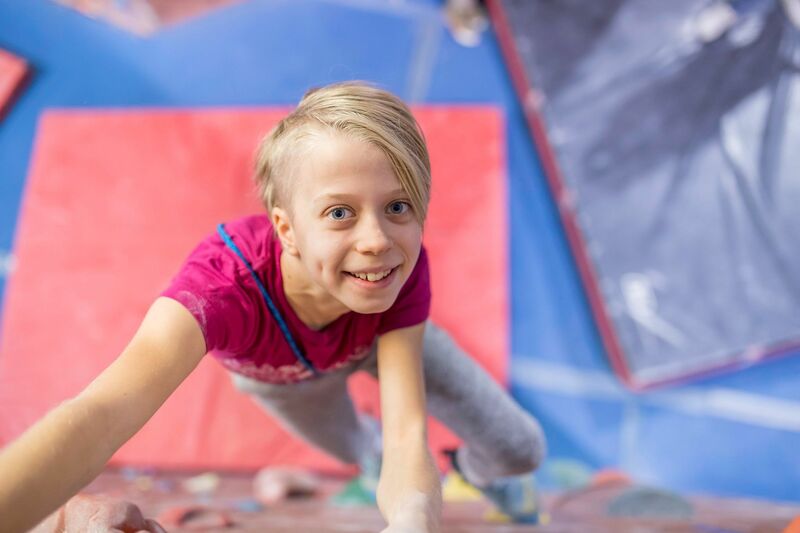 Kids Night is designed for all levels of climbers – no prior experience is necessary. Grab your friends and reserve your spot today! Click below to register or call 877.822.7673!